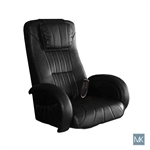 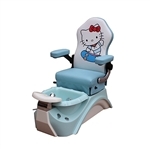 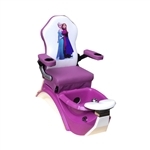 Looking for the best Nail Spa Pedicure Chairs? 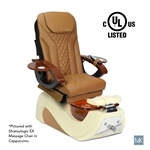 We ship nationwide! 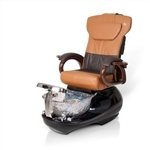 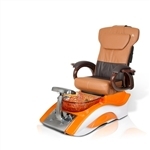 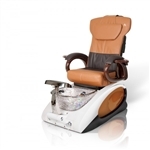 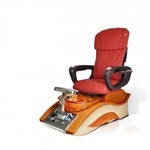 Source1Beauty carries the widest and best selection of pedicure stations. 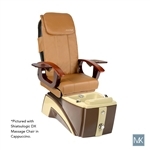 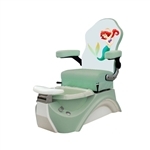 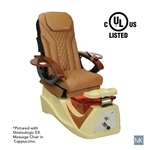 We provide the latest in style, technology, and performance in pedicure chairs, manicure tables, and other nail spa and salon furniture including those of leading brands like Continuum and Pibbs. 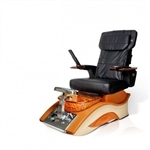 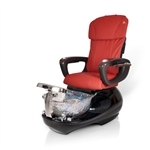 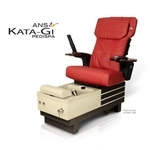 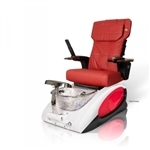 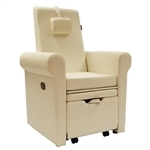 Why invest on the best pedicure chairs, manicure tables, and nail spa and salon furniture? 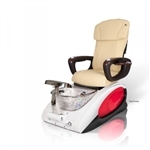 When customers walk into your nail salon, they expect to be pampered and to get superb manicure and pedicure services on comfortable and elegant equipment. 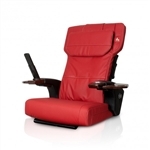 Working within a budget or have unique business needs? 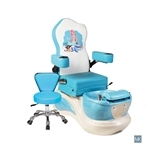 We have everything for everyone! 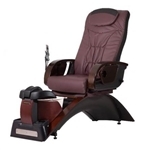 We also offer special package pricing, custom tailored to your business. 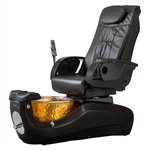 Feel free to call us toll free at 877-716-7770 for expert advice.